Sr. Consultant At Sir Ganga Ram Hospital, Rajinder Nagar, Patel Nagar. Confirm to Dr. Rohit Batra that you found their Phone Number(s) from Doctors In Citi. 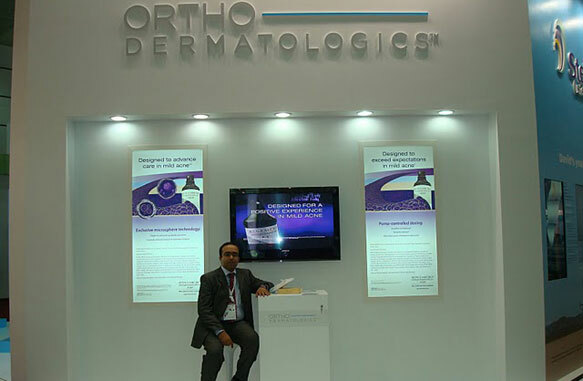 MD (Dermatology, Venereology & Leprology) Adult, Pediatric Cosmetic Dermatologist & Dermatosurgeon Sr. Consultant At Sir Ganga Ram Hospital, Rajinder Nagar, Patel Nagar. Rajinder Nagar, Near Patel Nagar Central Delhi. 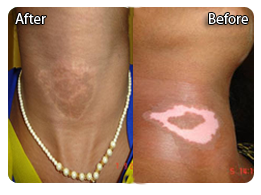 Dr. Rohit Batra is one of the top dermatologists in Delhi and makes use of “Gold Standard” technology for each and every procedure we provide, for every type of skin. Our DermaWorld Skin Institute is committed to offer quality care in a very warm & friendly environment. All our treatments are performed under the strict guidance of physicians, and are conducted thoroughly licensed, trained and certified medical and aesthetic personnel. We all want a young looking skin as it is a real boost to our self-confidence and bring in a sense of well being. We have carefully selected the best and the most effective technologies for different skin treatments. Our expert medical and aesthetic specialists are carefully screened, selected, and are trained to provide efficient treatments. 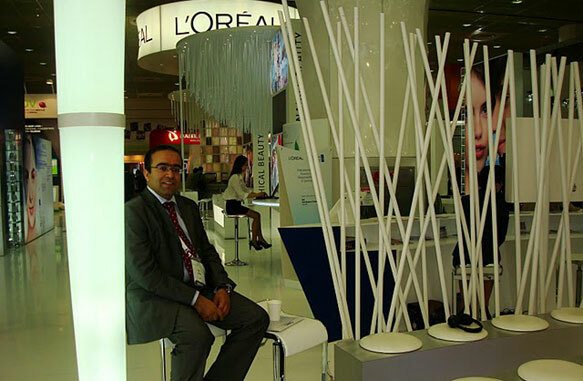 Dr. Rohit Batra’s DermaWorld Skin Institute is a world-class centre in providing laser & aesthetic skincare treatments. DermaWorld Skin Institute believes in providing excellent customer service & offer non- and minimally invasive laser & aesthetic treatments. We know that everyone desire to look as good as they feel. This is why all our skin treatments are thoroughly & carefully selected and are conducted using safest technology. We provide services for body sculpting, skin rejuvenation, anti-aging and laser aesthetics. We bring you the aesthetics of beauty and medical science as a single unified service under one roof. Dr. Rohit Batra’s skin clinic in Delhi cares about you and performs these treatments as per your age, type and sensitivity of the skin. 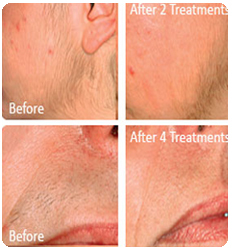 Our skin clinic provides not only aesthetic treatments but also treatments for skin diseases. With our wide spectrum of cosmetic technologies and treatments, we provide you with personalized attention to all your skin and beauty needs. 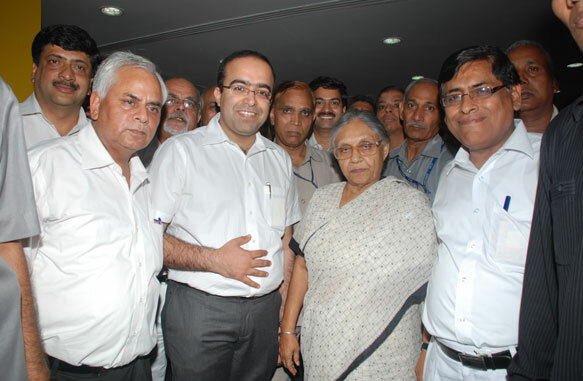 Jt.Secretary, IADVL (Indian Association of Dermatology, venereology & Leprology) , Delhi Branch- 2011, 2012. 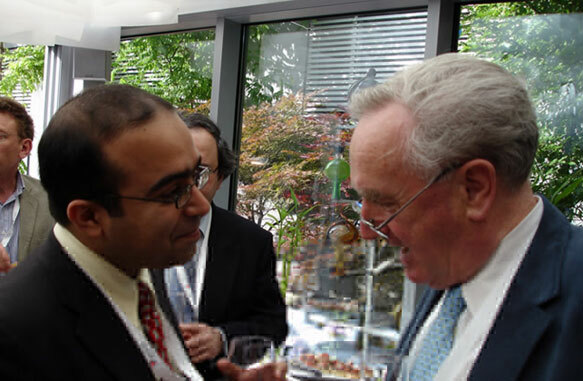 Fellow, European Academy of Dermatology & Venereology. 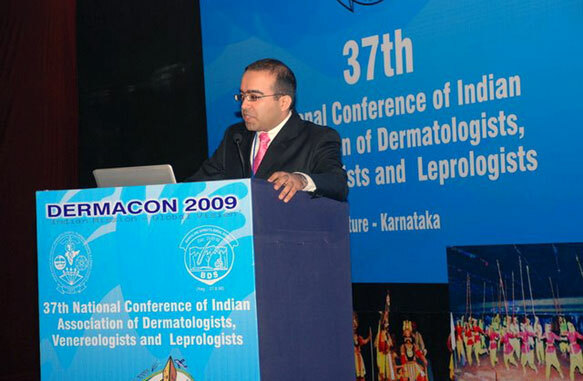 Awardee,Internationalconference of dermatology(2009), Praque, Czech Rep. 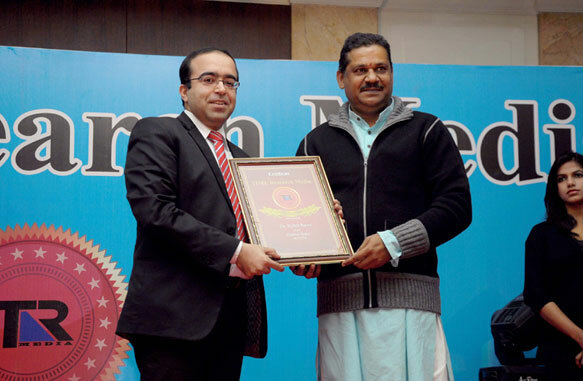 Awarded, Best Dermatologist Award-2011 by Times Research (India). 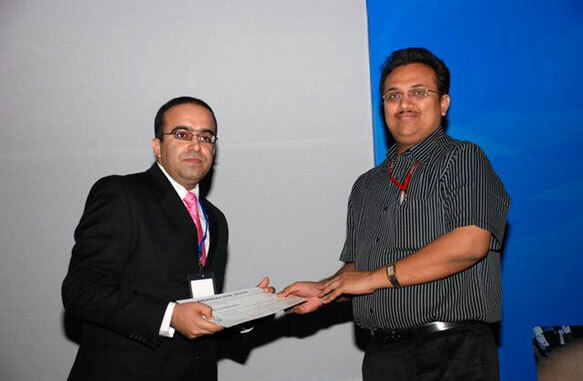 Winner, Best paper on Psoriasis.DERMACON-2009, Bangalore. Took lectures at Smt. N.H.L. Municipal Physiotherapy College, Ahmedabad on Dermatology and General Medical Topics. Taking lectures for DNB- Medicine, Family Medicine students at Sir Ganga Ram Hospitals. Participated actively in various IADVL, National and state conferences and workshops. 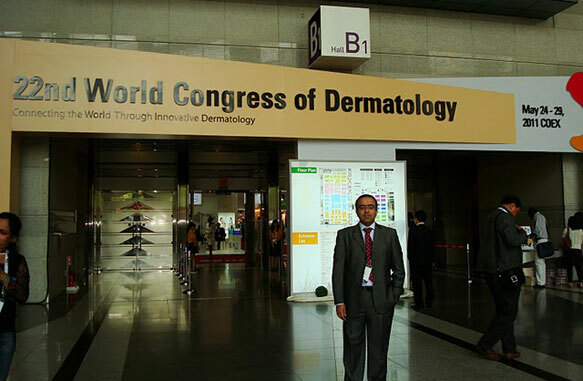 Attended conferences and seminars on Clinical Trials, HIV and AIDS, Pulse Therapy in Pemphigus, Cosmetology, Dermatopathology etc. 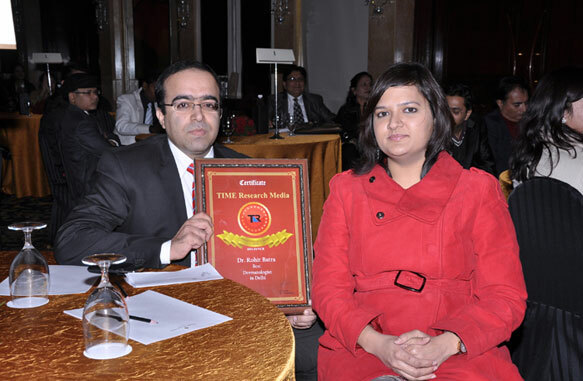 Presented clinical cases in CME’ held from time to time. 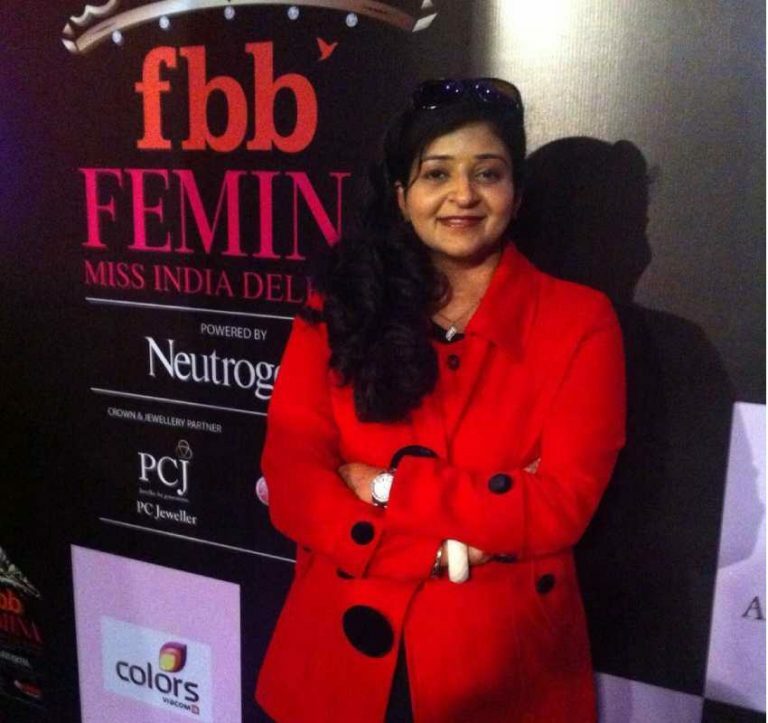 A regular Guest Speaker for various TV News Channel on Skin & Hair related problems. Q. What is acne? Which age group is affected? Acne is a skin condition caused by obstruction of the oil producing glands over face, neck, back and the chest. This condition is not dangerous, but can leave scars. Our skin has pores which connect to the oil glands, which are located under the skin. The glands are connected to the tiny holes via follicles. These glands produce an oily liquid called sebum. The sebum carries dead skin cells via follicles to the surface of the skin. Pimples grow when these follicles get blocked. Most of the patients who get affected by this problem are in their teens but sometimes in few cases acne may occur in the twenties or even thirties. 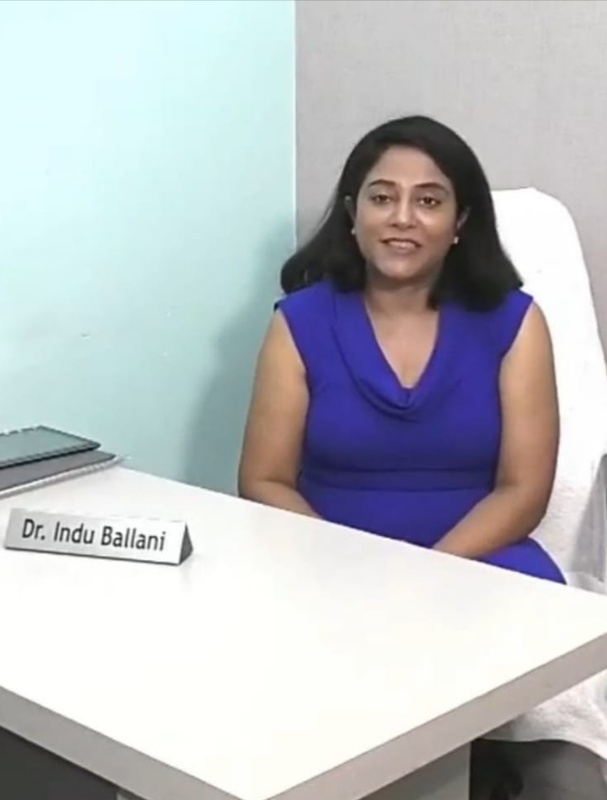 Acne treatment in Delhi is offered with the help of experienced dermatologists that make use of advance techniques and methods. Q. What is the treatment for acne? Q. What can be done for Acne Scars? Sr. Consultant at Sir Ganga Ram Hospital, Rajinder Nagar, Nr. Patel Nagar and also Available At Rajouri Garden DermaWorld. Dr. Rohit Batra Consultant At Sir Ganga Ram Hosp. When should you seek the expert assistance of a dermatologist? Which is the best moisturising cream for winters as my skin is very dry?